A business process management (BPM) approach can identify, develop and evaluate systems in your business to make them more effective, reduce costs and increase productivity. BPM is a holistic tool that can be applied to a single process, but its even more useful when applied to your business as a whole. The digital transformation of the business environment has led to the rise of management systems such as enterprise resource management (ERP), customer resource management (CRM) and document management. These systems function independently of each other, and data transfer and communication between these systems often does not occur. 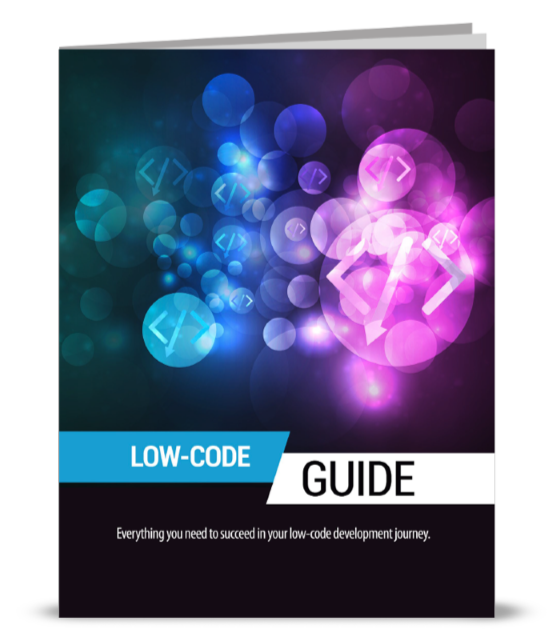 Each of these systems is built with a specific goal in mind, and while modules can add value and functionality to these software systems, they are expensive to implement. Ultimately, human or manual intervention is required in order for these systems to connect with each other, which is ineffective and can be dangerous if a lot of data is transferred between systems. Enterprise systems also don't work very well across departments and are used mainly as a way to transfer data between various organizational systems. This results in you having multiple ERP solutions or different versions of the same ERP system in different departments that have different needs. 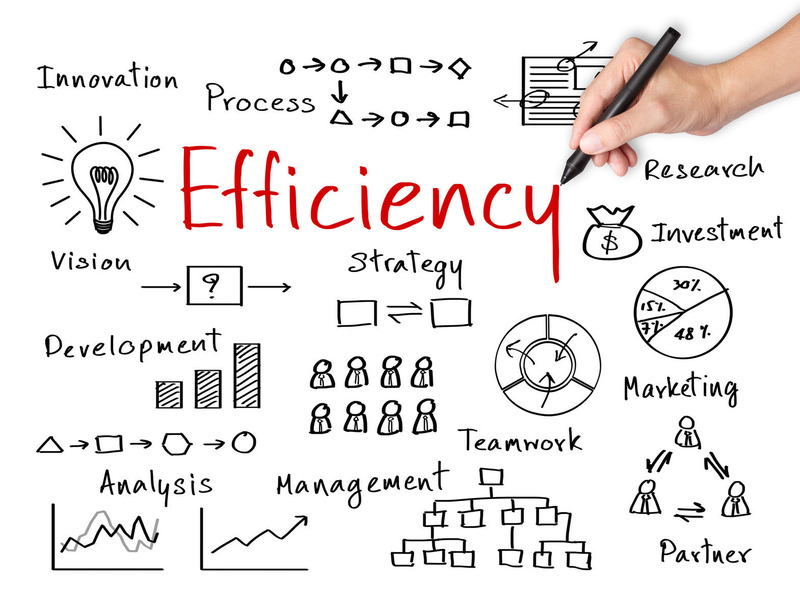 Paying for multiple solutions is costly, and such segregation between departments inhibits communication and process flow, which results in decreased productivity and slows down decision cycle times. 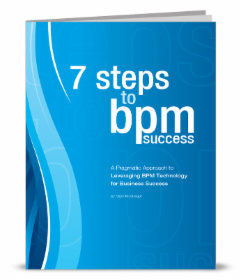 BPM, on the other hand, is adaptable and can connect disparate enterprise systems, thereby replacing the manual intervention needed for these systems to communicate with each other. BPM can facilitate the process flow from the ERP system to the CRM system, taking into account the role that document management plays as well. Automation of these various steps results in decreased decision cycle time, improved data security, better accuracy and reduced errors, making all processes within the business more efficient and effective. 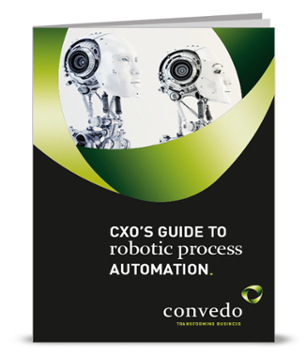 As you look toward the future to automate as many processes as possible, it's vital to have a plan in place to allow these processes to work together. The strategic use of BPM allows disparate systems such as ERP, CRM and document management to be integrated into a coherent workflow.